Hayden James	has had 6 events featured on GiggedIn in the past. We totally froth over this artist and will have them again soon. 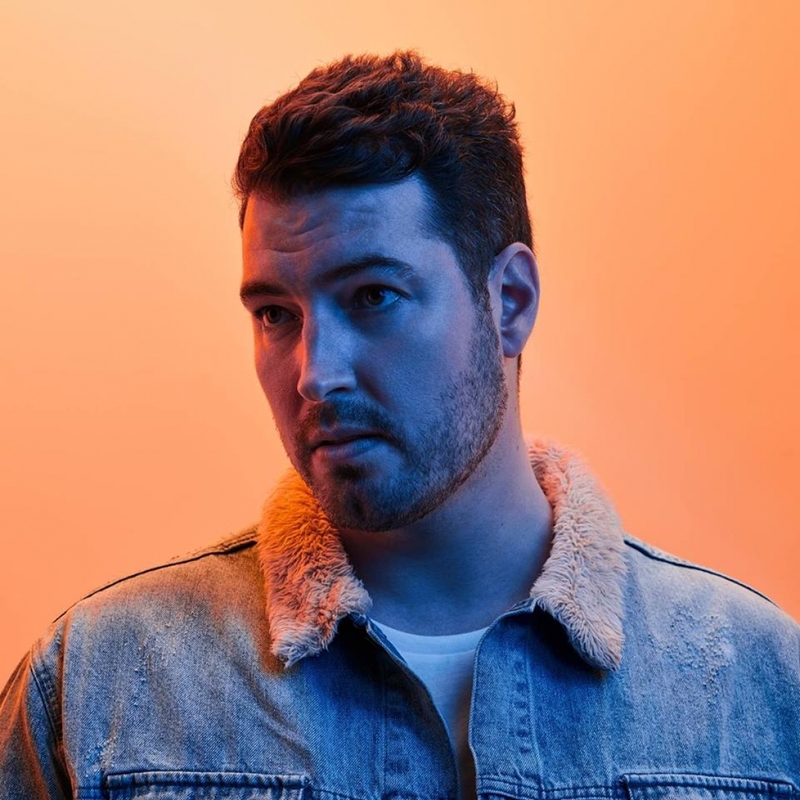 Hayden James is an Australian songwriter and record producer from Sydney. He is signed to the Future Classic label. James released his first single "Permission to Love" in June 2013 with remixes from label mates Touch Sensitive and Charles Murdoch. His debut EP, Hayden James was released on 30 August 2013. Since then, James has supported Disclosure and Odesza on their US and Australian tours. He has also played at major Australian music festivals Splendour in the Grass and Groovin The Moo.